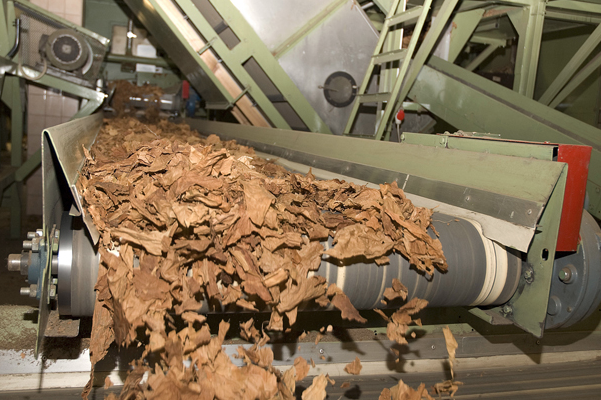 Ingredients are used in tobacco production to ensure consistent product quality and taste. 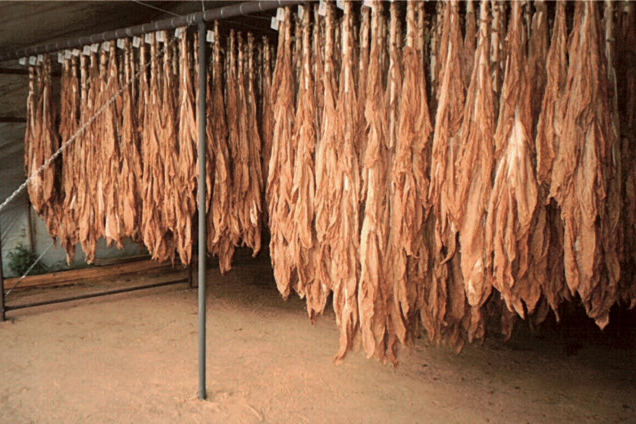 Certain ingredients play a preservative role or serve to keep the tobacco moist. Others are added to balance the natural taste of tobacco and give brands their signature flavour and aroma. As early as the 16th century, Europeans began experimenting with adding ingredients to tobacco. The use of prized flavourings such as cocoa, liquorice and vanilla contributed to the growth of an artisanal tobacco craft that has carried through to present day. Then as now, the objective of blending tobacco with ingredients was to moisturise, preserve and infuse the leaves with distinct aromas. Recent criticism of the use of ingredients has given rise to the concepts of ‘attractiveness’ and ‘characterising flavours’. It is argued that adding certain ingredients enhances the attractiveness of the tobacco products, especially to minors. However, ‘attractiveness’ is an inherently subjective and vague concept, without any legal or scientific merit. The notion of “characterising flavours” has also been wrongly conceived, suggesting that flavours are added to tobacco products in quantities to encourage smoking uptake. Ingredients should not be confused with the naturally occurring nicotine found in the tobacco plant. The EU has shown that there is no evidence of ingredients contributing to the addictiveness of products. Ingredients instead serve specific functions in preparing tobacco for consumption. 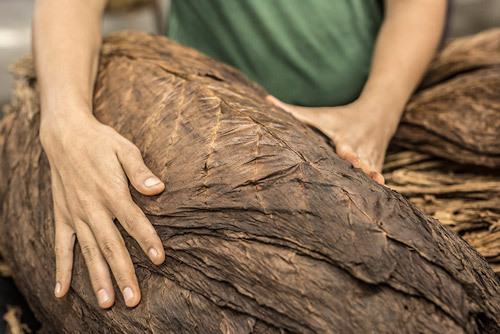 The ingredients used in legal tobacco products are carefully controlled and researched to ensure the final products meet regulatory standards. The absence of needed ingredients and lack of safety controls are key factors adding to the danger of counterfeit tobacco. A ‘ban’ on all tobacco ingredients would be problematic as they are necessary to the manufacturing process and vital for maintaining the integrity of tobacco products after curing. Without ingredients, manufacturers would be unable to ensure the quality and consistency of their products. Any decision to ban or restrict the use of a specific ingredient should be based on scientific evidence, not on politics and dogma. Tobacco is a natural product. 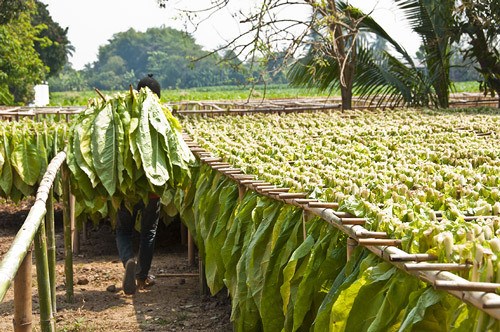 The tobacco plant is grown on farms in tropical climates around the world, from the Bahamas to Sri Lanka. As such, tobacco differs from crop to crop and from season to season. Factors such as rainfall and temperature can affect the taste and texture of the product. In order to maintain a consistent taste and quality for consumers, ingredients are added during the manufacturing process. The concept of a ‘tobacco ingredient’ has been widely misunderstood. Often, people incorrectly use the term interchangeably with ‘additives’, or to refer to naturally occurring compounds in tobacco like nicotine. Ingredients are simply substances added during the manufacturing process to serve a specific function, such as guaranteeing product quality or ensuring a consistent taste. In the same way as food manufacturers tailor products to consumer preferences, various tobacco products offer different blends of tobacco and ingredients to accommodate regional preferences. Most fine-cut tobacco uses few ingredients, with their chief purpose being to maintain the freshness of the natural tobacco. 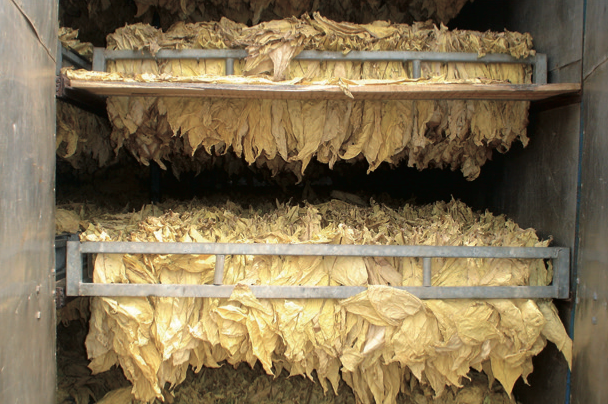 The main added ingredient is water, which helps keep the tobacco moist. The World Health Organisation’s Framework Convention on Tobacco Control says that ingredients must not be added to tobacco products if they increase the ‘attractiveness’ of these products. Attractiveness is, however, a highly subjective and ill-defined notion, a criticism highlighted by an EU study commissioned in 2010 on the attractiveness of tobacco products. The study’s authors found the concept problematic from an experimental perspective, concluding that current methods of testing are “not adequate”. They also found no evidence that tobacco ingredients contribute to the addictiveness of tobacco products. From a scientific perspective, the concept of attractiveness is deeply flawed and should be rejected as a basis for informed public policy. Regulations cannot be defended on such arbitrary and subjective grounds. Furthermore, the argument that ingredients increase the addictiveness of tobacco lacks any scientific proof and is irrelevant to the matter of tobacco ingredient regulation. Any decision to allow, restrict or ban the use of a specific tobacco ingredient should be based on evidence of the risks associated with that ingredient. Like producers in the food and drink industry, tobacco manufacturers use flavours to differentiate their products from their competitors’ offerings. The EU’s own Eurobarometer survey on ‘Attitudes of Europeans towards tobacco’ has shown that flavours do not encourage people to take up smoking. As responsible tobacco manufacturers, ESTA’s members are strongly opposed to youth smoking and do not use ingredients to attract new smokers to tobacco products. Ingredients are used by tobacco manufacturers to maintain product integrity and quality. They improve the consumer’s experience by providing consistency of taste and give buyers choices as to flavour of their tobacco. Without ingredients, consumers would be severely impoverished in the range and quality of tobacco products available to them. In smokeless tobacco products such as traditional European chewing tobacco and snuff, ingredients are also essential to preparing the products for consumption. These artisanal products are consumed by connoisseurs, who appreciate the range of flavours and products available. A blanket approach to tobacco regulation that treats these products the same as other tobacco products is nonsensical, given the different characteristics of their composition and consumers. A ‘make it taste bad’ approach to tobacco products pursued through a ban on ingredients would also be contrary to the established rules of the European Single Market, as well as to the principles of personal freedom and consumer choice. Tobacco products are legal products, and tobacco smokers are informed adults who do not need a nanny state intervening in their lives. There is no evidence to suggest that an ingredients ban would even be effective in bringing down smoking rates. Instead, it is likely to fuel the illegal trade in tobacco products. Current measurements of tar and nicotine in tobacco smoke are used to empower consumers to rank and compare the levels between different fine-cut tobacco products. Laboratory measurement methods have never been intended to evaluate the exposure of individual smokers to tar and nicotine but are rather meant to give consumers an indication of how the type of wrapper and amount of tobacco impact smoke yields. The International Organisation for Standardisation provides a set of standard definitions (ISO 15592) that allows consumers to rank products for this purpose. ISO 15592 also has the potential to serve as a measure of tar and nicotine yields. 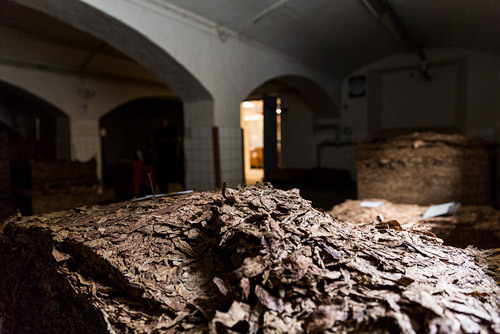 Establishing tar and nicotine ceilings for semi-finished products like fine-cut tobacco does not make sense, as the consumer will shape the product through their choice of paper, the amount of tobacco used, and the use of a filter, among other variables.